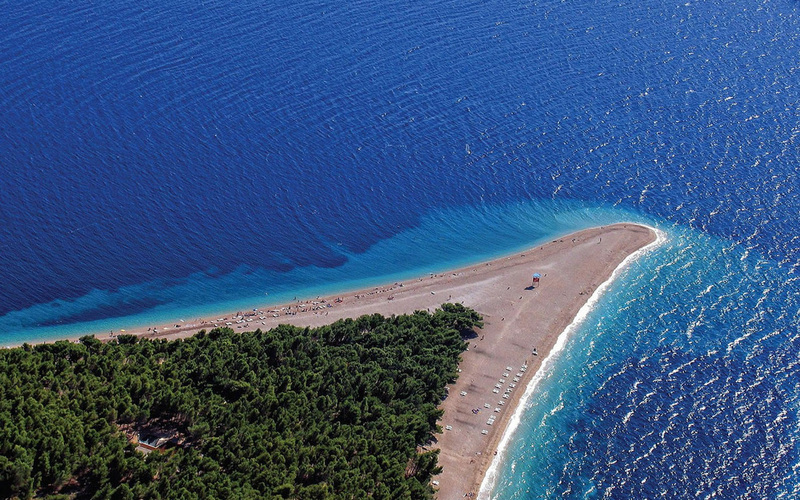 Brac is a great rocky island located in the channel between Split and Hvar. 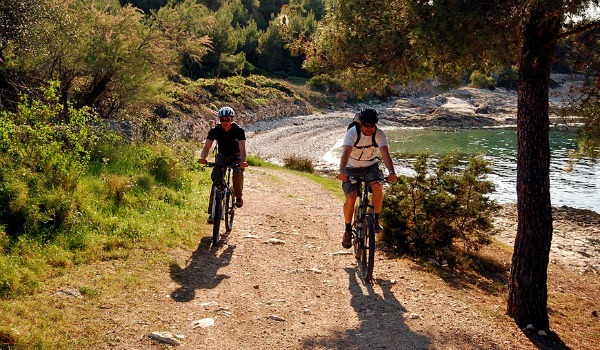 It has paradise beaches in white stones and sand, rocky bays, and covered in pine, olive and other Mediterranean trees. Walking through the pine forests and the olive groves that where hardly planted removing many layers of stones that where once almost covering the entire island, you come across remnants of civilisations reaching back to prehistory. In the hospitable island taverns, you feast on vegetables grown in the hard- won but fertile soil and very special lamb, washed down with home-made red wine, the distilled essence of the sun. The island’s inner part offers spectacular views of the mainland and neighbouring isles, and you breathe in the smell of wild herbs crushed underfoot. Blaca is perhaps the most interesting sight on Bra!, and is certainly among the most incredible cultural monuments on the Adriatic. This inhospitable rocky gorge became the home of an order of Glagolitic monks who developed the Croatian language using the oldest Slavic alphabet. The first church, consecrated to the Assumption of Mary, was completed in 1614. A monastery, living quarters and farm buildings grew up. This complex, built against the sheer rock and totally in harmony with its surroundings, is absolutely breathtaking. 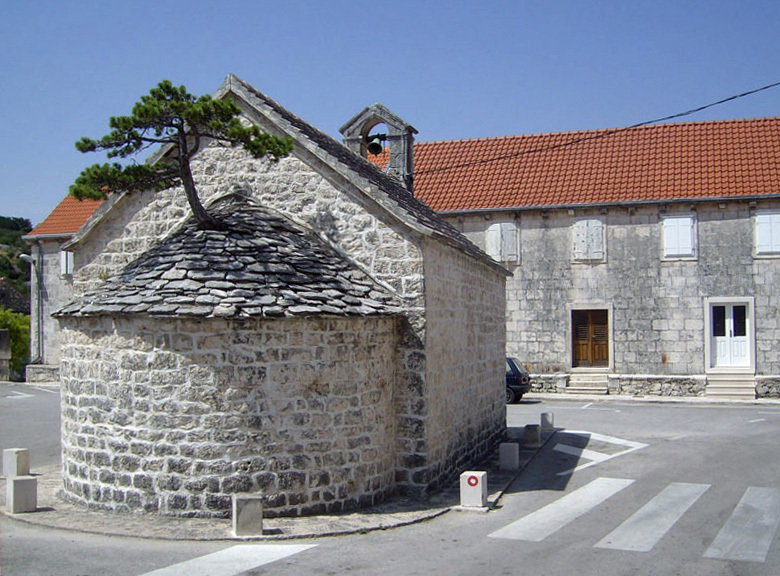 Skrip is in itself a museum with abundant Illyrian and Roman remains and a true Croatian folk flavour given by a scattering of ancient rural cottages. The Native Museum is in a complex of buildings with snow-white stone rooftops beautifully set in a small walled garden. The "Radojkovi" tower at its core is a unique and valuable construction with Illyrian foundations and a Roman mausoleum at its base. The Museum’s collection covers: archaeological remains from prehistoric and Roman times; an exhibition of pictures and ground plans of the island’s many chapels; artefacts such as the figurehead from a cargo ship owned by the Blaca monastery and an ethnographic collection including everyday life objects and tools! Brac landscape is dotted with tiny chapels and churches: it seems that wherever you are, there is always at least one in sight. 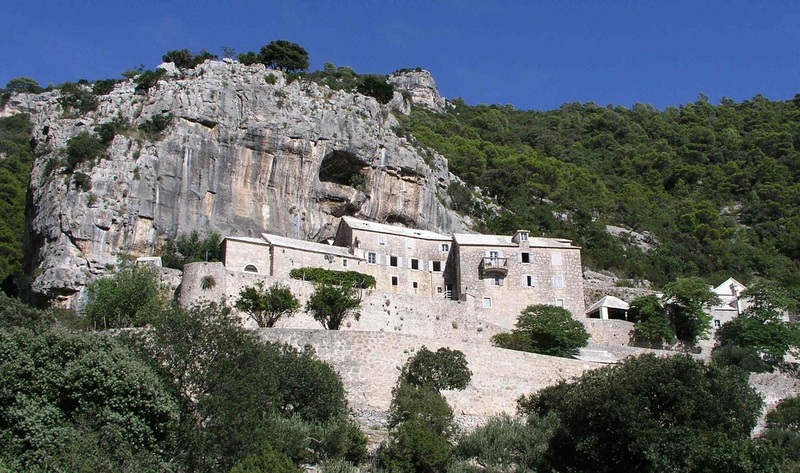 Brac has 5 churches still visible that were built between the 4th and 6th century, and eighteen built in the Pre-Romanesque style between the 9th and 12th centuries. 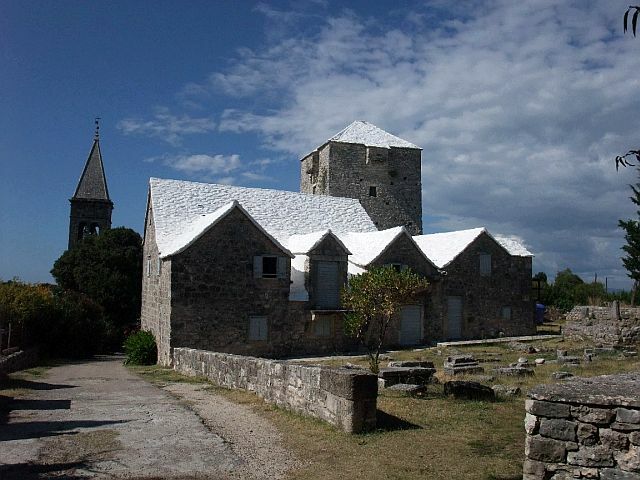 One third of preserved Pre-Romanesque churches in the whole of Dalmatia are to be found here! Many of them are today rather off the beaten track, but it is possible to get to them, if not by car then on foot. An excellent way to get closer to them is to visit the exhibition in the Native Museum, where you’ll find floor plans, photographs and other information. Do make the effort to visit at least one of these churches, it is worth! Brac is composed of limestone and dolomite, relatively soft rock that is easily moulded by the elements. This is why the rock of which Bra! is composed is something like Swiss cheese – full of caves, sinkholes and other formations. Brac is a paradise for cavers, potholers and anthropologists – there is a history of human habitation of Brac’s caves. There are more than 200 caves and gorges documented on Brac, and there are sure to be many more which have not yet been discovered. Not many of these are easy to visit unless you’re an expert caver and know the area well, as the entrances are often small and hidden from view and there may be narrow spaces. 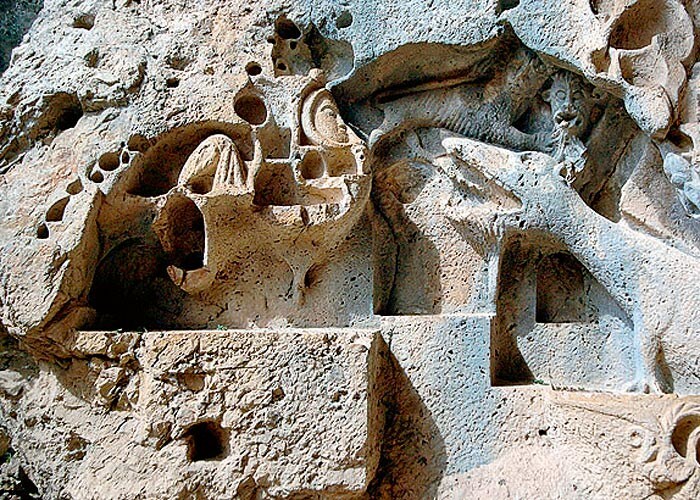 Some of the notable caves which are on the tourist route include: Kopacina, Blaca, Dragon's Cave. 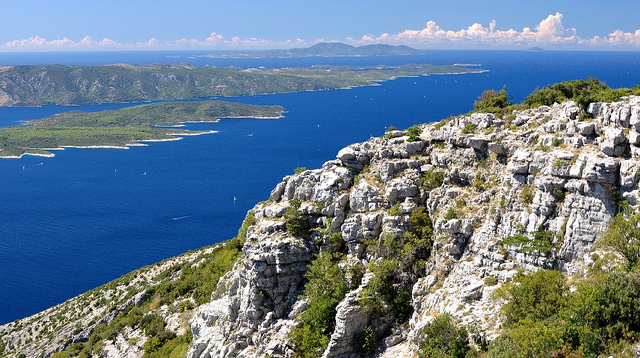 At 778m, Vidova gora is the highest peak in Adriatic islands. It broods over Bol, gathering thunderclouds, a mystical place since time immemorial. The peak was dedicated in pagan times to the Slavic god of light, Svevid, a deity of war, fertility and abundance. In Christian times it was named after St Vitus (Sveti Vid), who among other things is said to guard against lightning strikes, which makes perfect sense on this lonely hilltop. 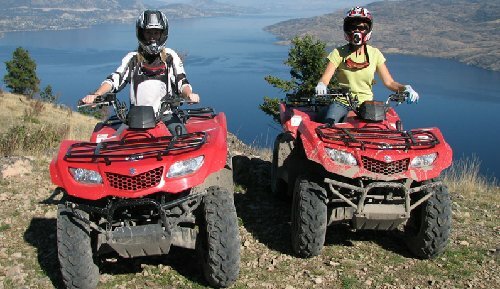 On a clear day a hike to the peak will reward you with a thunderbolt of a different kind: an incredible view! Here Goes the list of our top 5 beaches of the Island. 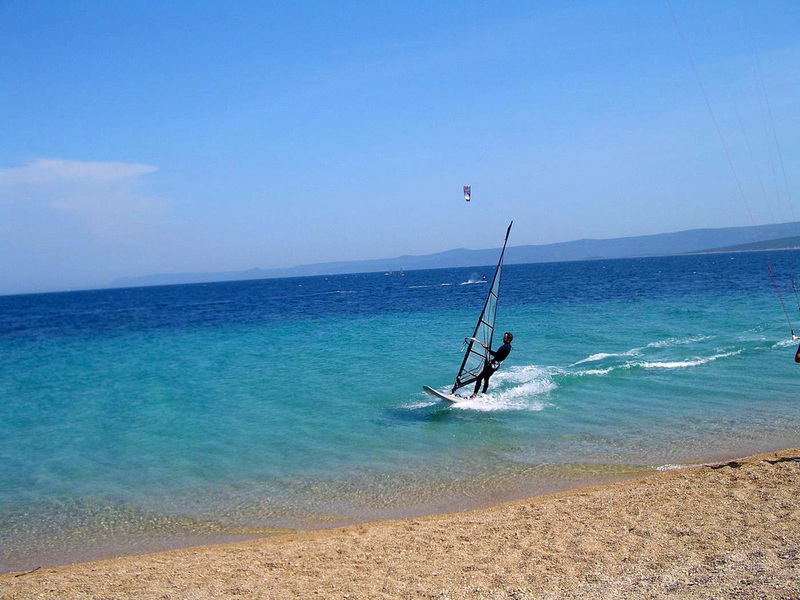 Enjoy the blue crystal waters in an untouched environment.